A few picks from this week's selection. Photos courtesy of @dalinsomnia, @justin_gf, and @dianafakhoury. 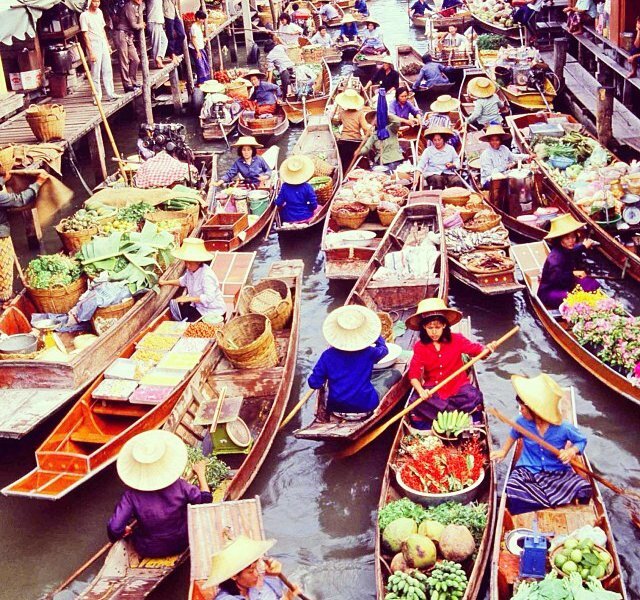 INSTAGRAM – We're setting our sights on Southeast Asia. 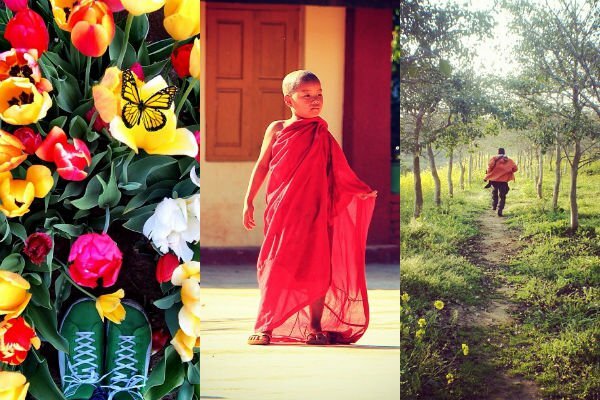 From the Chiang Mai pageant girls of Thailand to the banks of the Ganges River, to the orchard fields of Jeju in South Korea, this week's Instagram roundup is bound to inspire a soul-searching, island-hopping adventure. 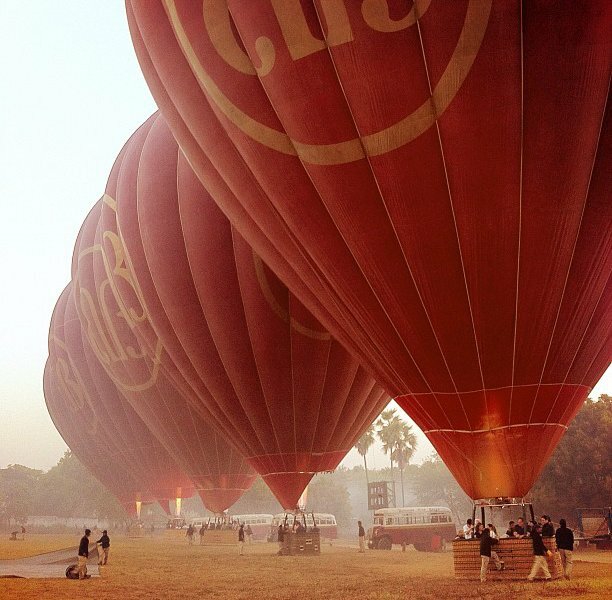 Vehicle of choice for a bird's-eye view of Myanmar. 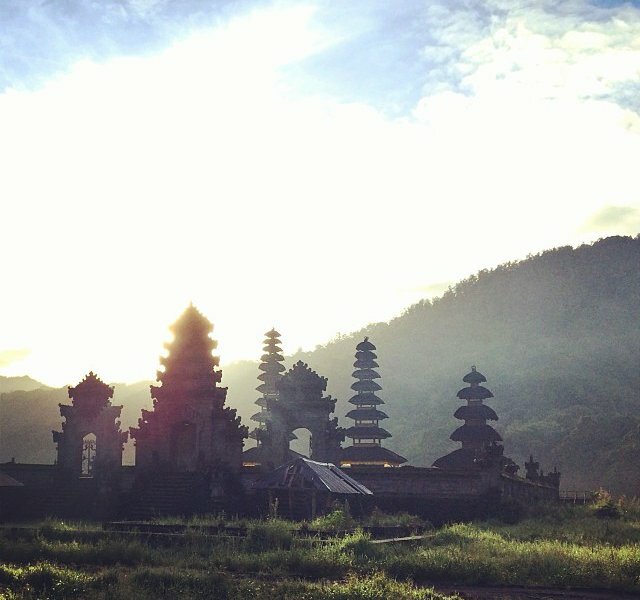 Escape to the rolling hills and hallowed pagodas of Bali, Indonesia. Stop by Eighteen Chefs in Singapore, a shop started and staffed by ex-cons looking to turn a new leaf by serving up something good. 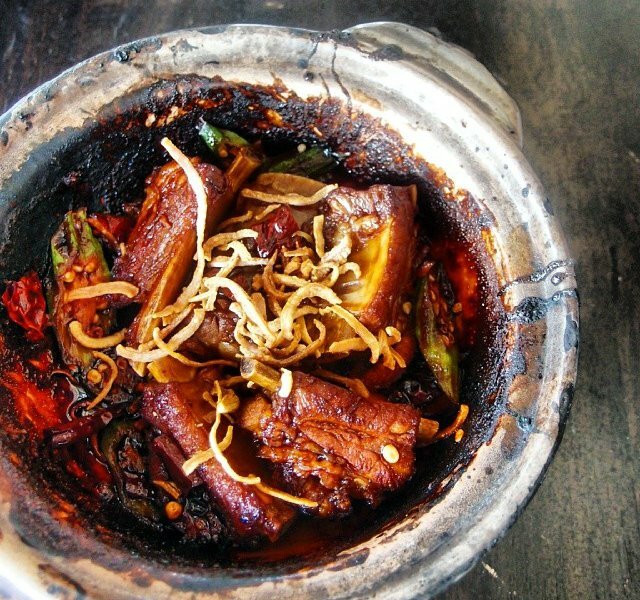 Malaysians call it Curry Mee. 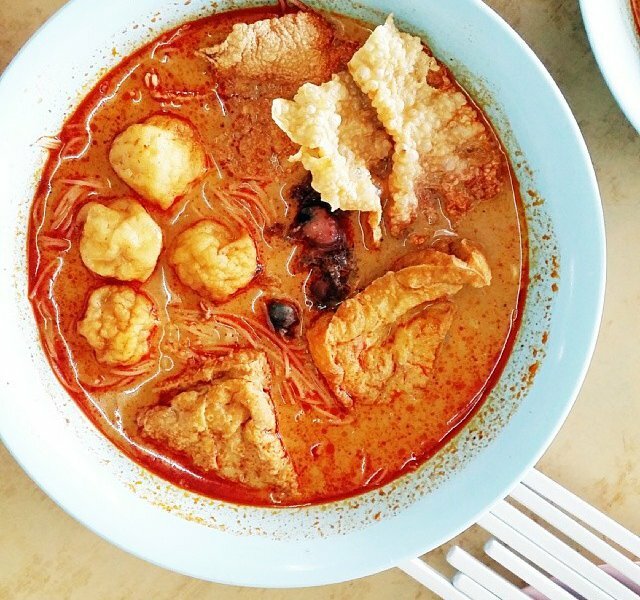 Singaporians call it Curry Laksa. They can all agree — it's delicious. 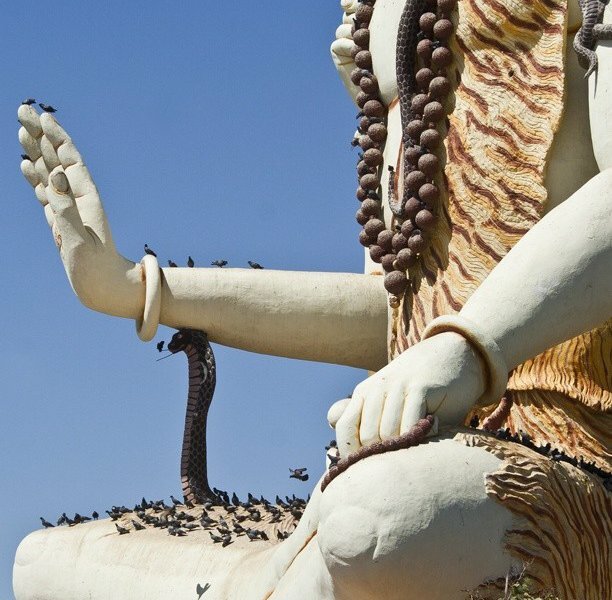 Search for inner peace alongside the massive idol of Lord Shiva in Dwarka, India. 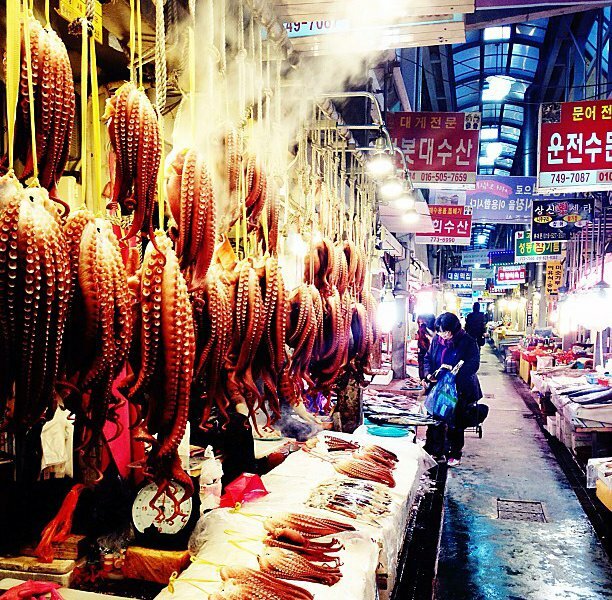 Pleasant seafood surprises at a Seondong district market in Seoul, South Korea. Arguably the better morning commute in Bangkok. 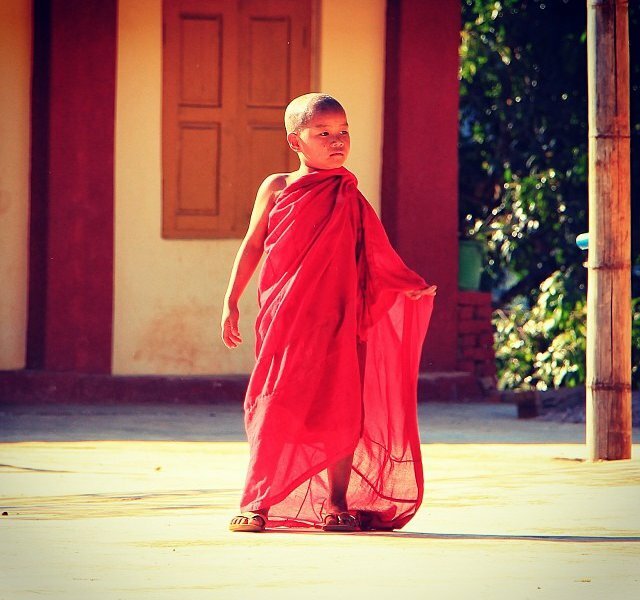 Small-town, small monk from Htan Sant Village, Myanmar. Destined for greatness. 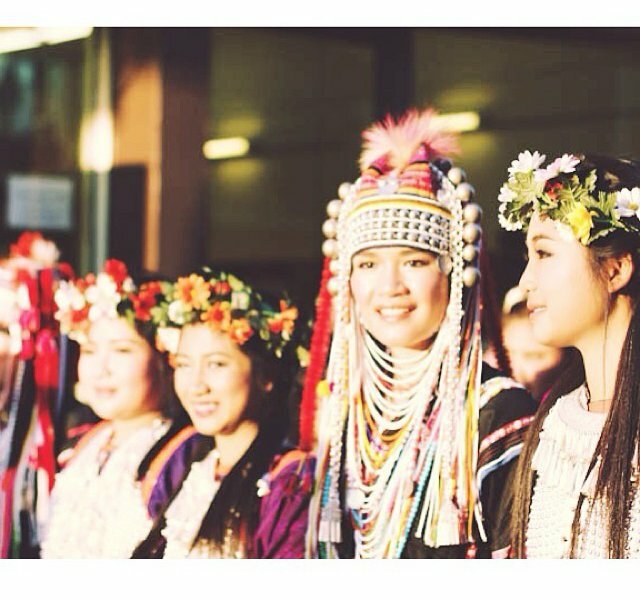 Who will be crowned Chiang Mai Flower Queen 2014? Party 'till the judges make up their mind. 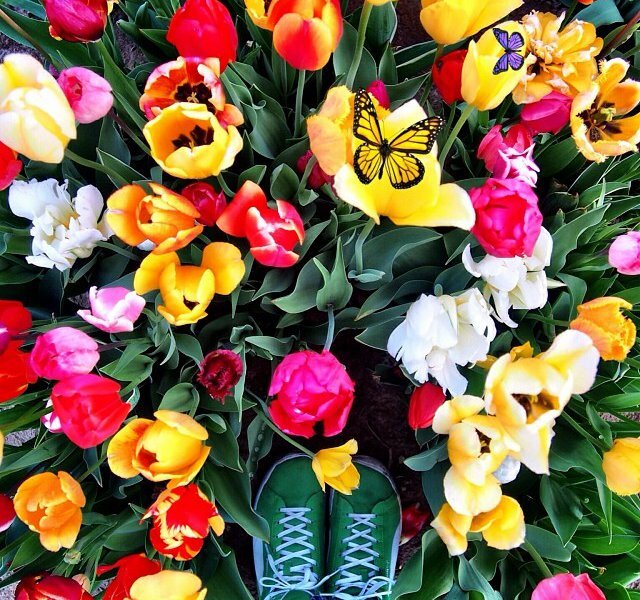 February blooms signal the start of the Chiang Mai Flower Festival in Thailand. 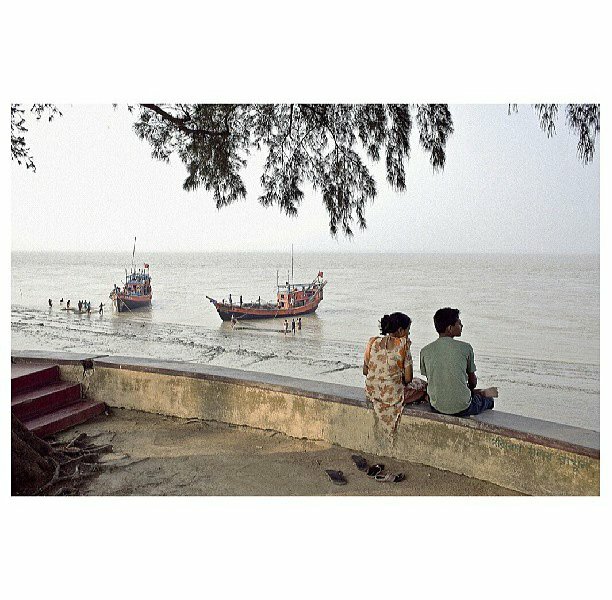 A spot for love and imagination, nestled on the banks of the Ganges River in India. 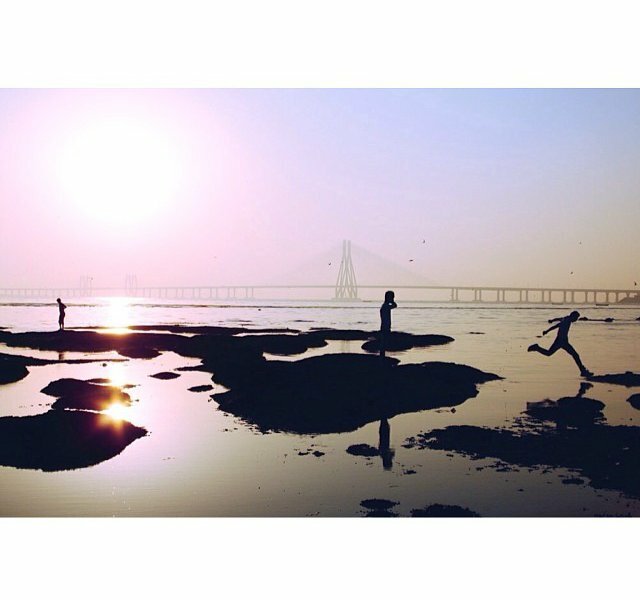 Brave Mumbai boys skip carefully on the rocks in Mahim Bay. 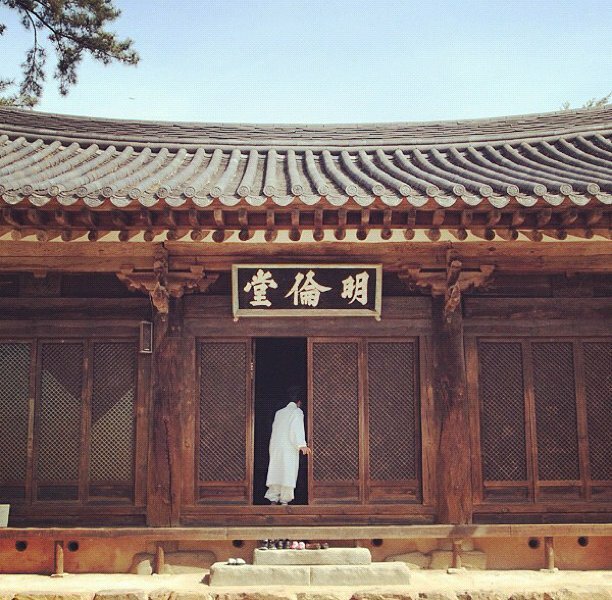 A disciple enters the lecture hall of a 15th century state-supported school (hyanggyo) in Jeonju, South Korea. 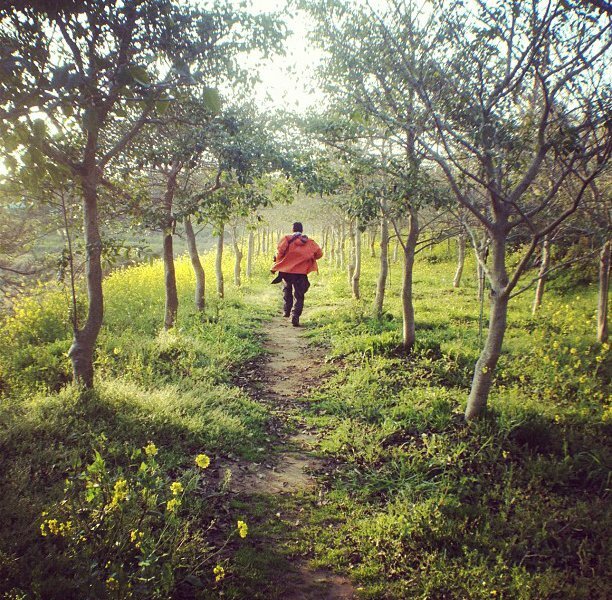 Breeze through the trees at an orchard on the island province of Jeju, South Korea.